An exchange of words between Texas' junior senator Ted Cruz and New Jersey Governor Chris Christie has made national headlines. The two Republicans have been battling over hurricane relief during the past week. 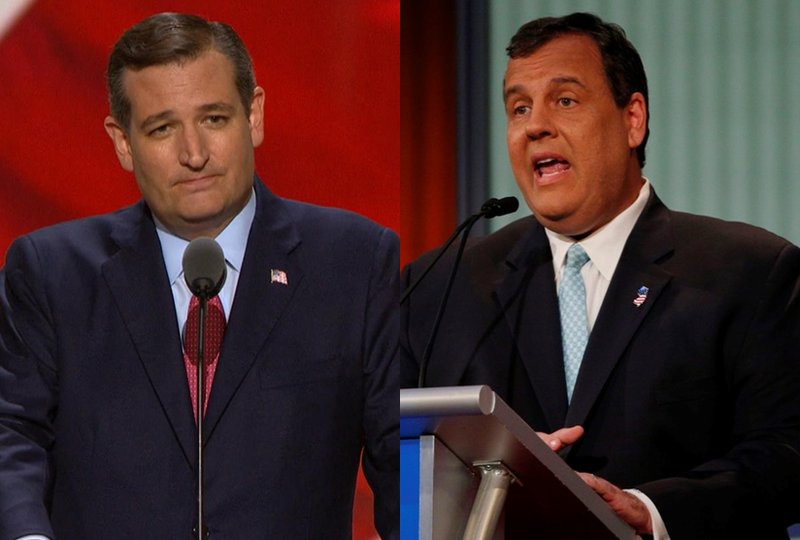 Christie criticized Cruz for voting against a relief package for Hurricane Sandy in 2013. Christie, who is governor of one of the states that was slammed hardest by Sandy, called Cruz's statements on the 2013 bill "reprehensible lies." Cruz said in 2013 that the relief package had two-thirds of its funding allocated for things other than Hurricane Sandy relief. In response to Christie's charges, Cruz told Fox & Friends, "There are politicians who seem really desperate to get their names in the news and will are saying whatever they need to do that." The feud comes as Cruz has stated his support for relief funding for those affected by Hurricane Harvey. Cruz and Senator John Cornyn have both stated their support for the funding as debate occurs between other legislators on the path forward for the funding. Both men were previously candidates for the Republican nomination for president in 2016. Cruz dropped out in April after Donald Trump clinched the party's nomination. Christie dropped his bid in February, after a disappointing showing in the New Hampshire primary.